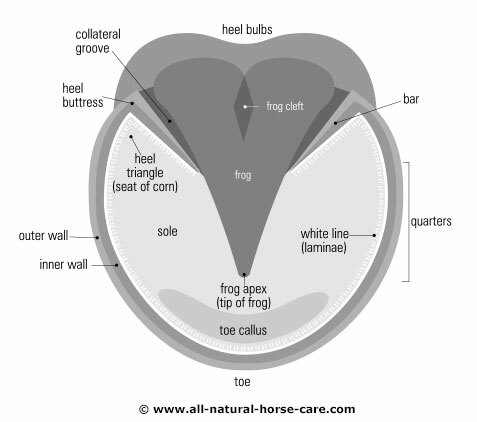 Below are some barefoot hoof diagrams to give you an idea of what the shape of the "ideal" hoof should look like. The parts of the hoof are labeled for reference. 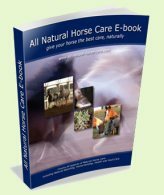 Note: Healthy hooves can vary depending on the environment the horse is living in and the terrain they regularly encounter. 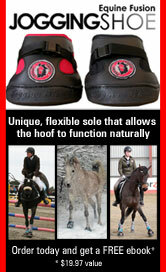 The rear hoof has a slightly pointed toe compared to the front hoof. 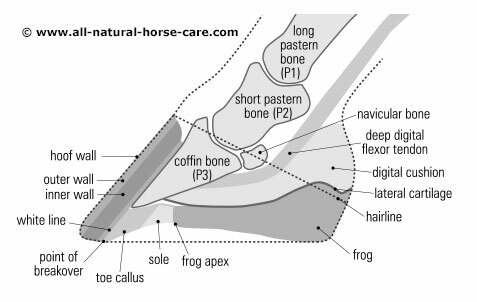 This is because the rear hooves are used to propel the horse forward and so the point helps the hoof dig into the ground to provide more push. Contrary to popular belief, the hoof wall should not be the only structure to bear the weight of the horse. 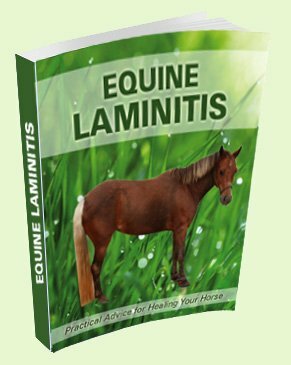 When only the wall is loaded it is referred to as peripheral loading and it puts way too much stress on the laminar connection and has a dramatic effect on the blood supply to the hoof. 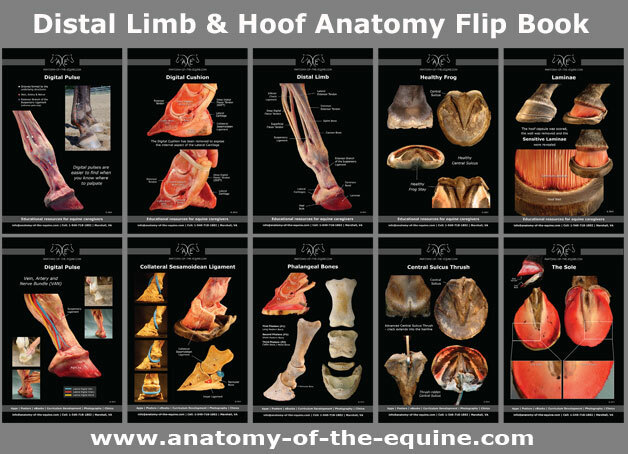 The diagrams below show the difference between a hoof that is trimmed so that it is peripherally loaded (images on the left) compared to hoof that is trimmed to avoid peripheral loading (images on right) which allows both the wall and the sole to bear weight.